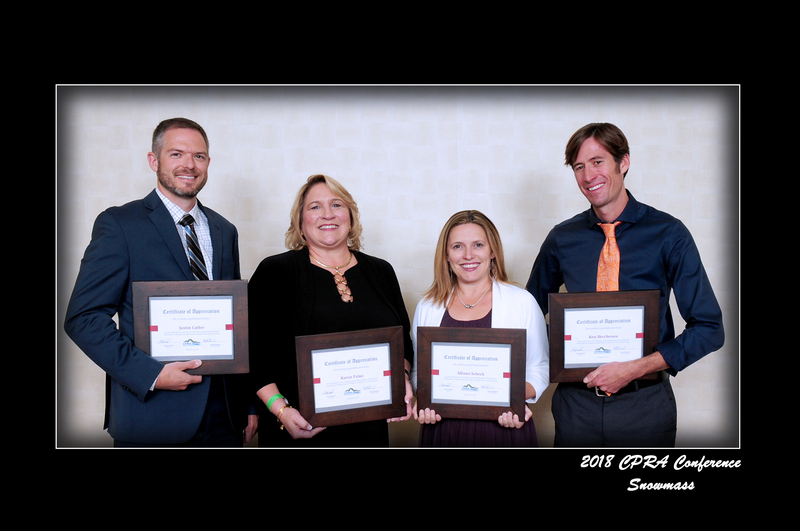 COLORADO SPRINGS, Colo. – Colorado Springs’ Parks, Recreation and Cultural Services Department recently received two awards at the Colorado Parks and Recreation Association’s 2018 annual conference. 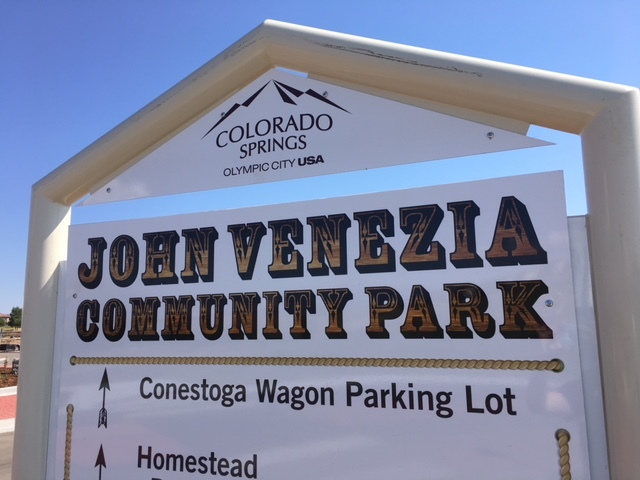 The Columbine Award was presented to the parks department for “New Park Design” at the recently completed John Venezia Community Park. 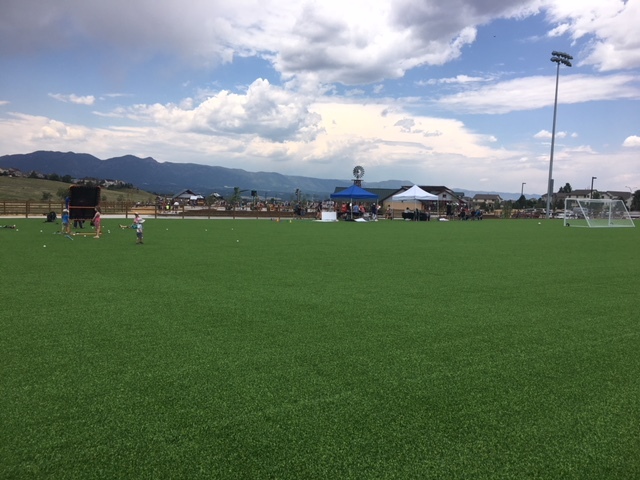 This park was recognized for incorporating an innovative farming theme and utilizing artificial turf to reduce water use. In addition, it is the second city park facility to offer a universally accessible playground. 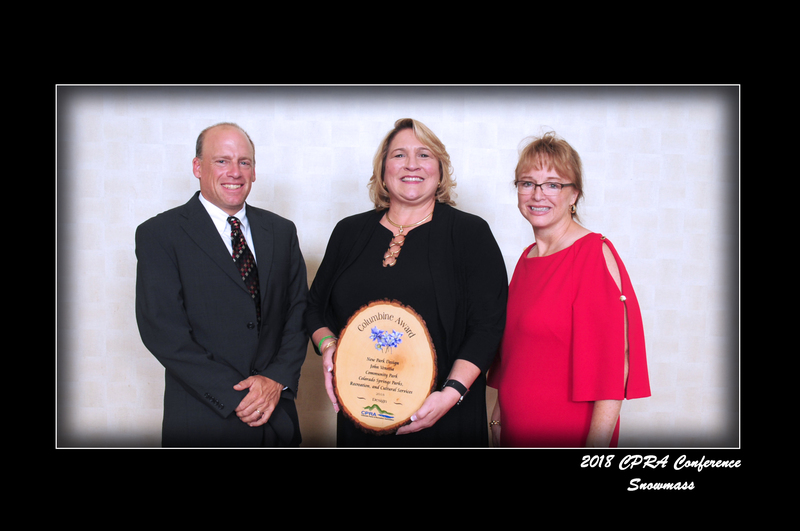 Karen Palus received the President’s Award at the conference for her involvement with the association’s legislative committee and their direct involvement and success in the re-authorization of Colorado Lottery funding. 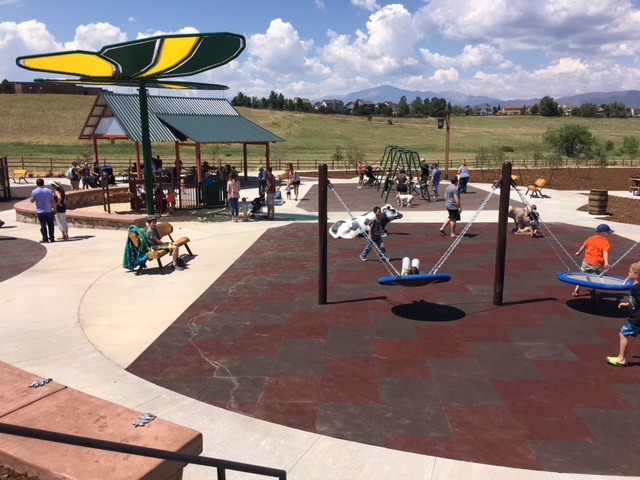 “This funding is critical to our city’s park operations and it supports communities across the state, along with Colorado Parks and Wildlife and the Great Outdoors Colorado grant program,” says Palus.